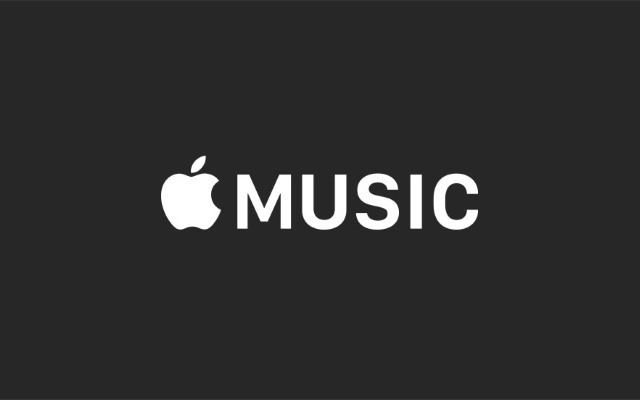 After months of testing, Apple revealed earlier this month, at WWDC 2015, that iOS 8.4 will be officially available in late-June, bringing us the new Apple Music streaming service and Beats 1 radio station. While those are the biggest changes, the new version of the popular mobile operating system will also feature a number of under-the-hood tweaks to improve the user experience, as we have come to expect from the most-recent iOS releases. Quite a few of us expected Apple to launch iOS 8.4 way before the end of the month, but it looks like the company has other plans in mind, as iOS 8.4 is officially set to launch on the very last day of June. The announcement was made this weekend by Apple Music senior director Ian Rogers on his personal blog. "Tuesday morning we'll be unveiling the next chapter. Please make a note to upgrade to iOS 8.4 Tuesday, June 30th and listen to our first day of broadcasting", says Rogers. While the blog post does not mention an exact launch hour for iOS 8.4, on Twitter Rogers says that it will be available tomorrow from 8 am. Beats 1 will be live an hour later, with Zane Lowe's show being the first at the station. Apple Music, on top of Beats 1, will also introduce a paid streaming option that costs $9.99 per month or $14.99 for the family plan which gives users access to Apple's music catalog. Come iOS 9 this fall, it will also bump up the iTunes Match song limit to 100,000, from the current 25,000. We do not expect iOS 8.4 to bring any changes to the list of supported devices coming from previous releases, but we do expect it to fix that annoying Messages bug that can crash your iOS device.